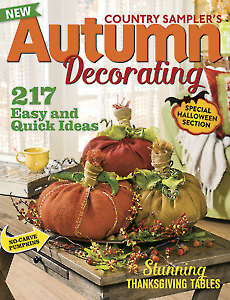 Revel in the warmth and whimsy of fall with Country Sampler’s Autumn Decorating. 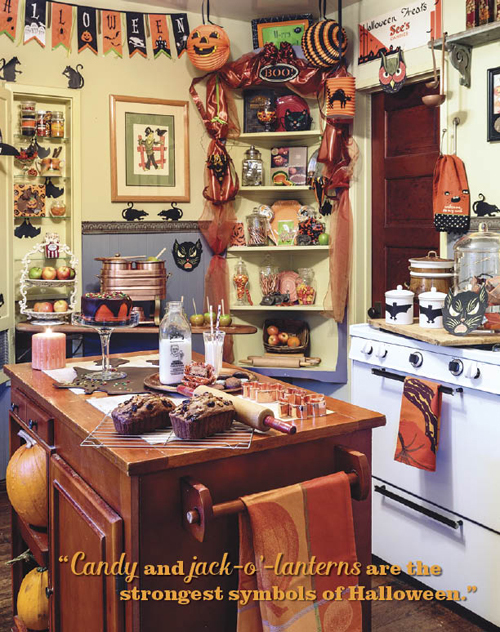 Tour four harvest-happy homes—from a rustic farmhouse to a sunny stone cottage—as well as one over-the-top Halloween favorite. 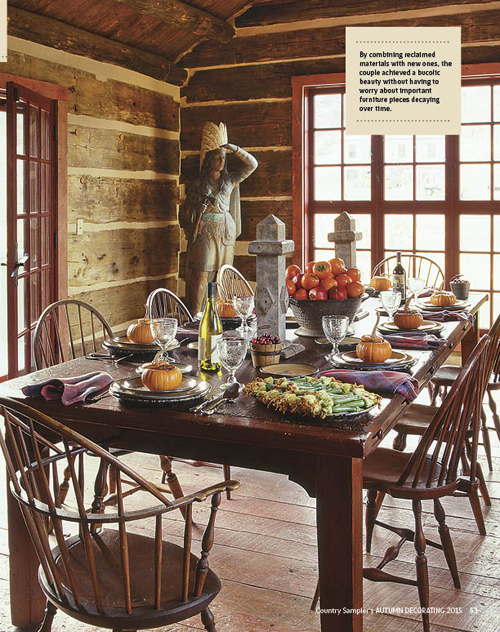 Set a Thanksgiving table that is sure to enchant your holiday guests. Give throw pillows, lamp shades and curtains a fast fall fix-up. 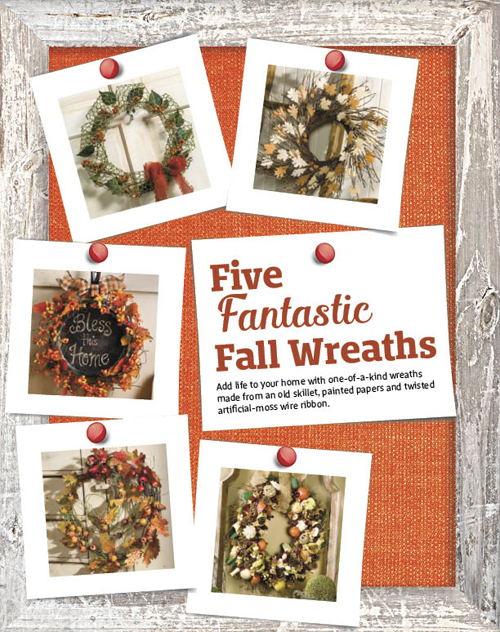 Create your own fall wreaths, no-carve pumpkins and more. 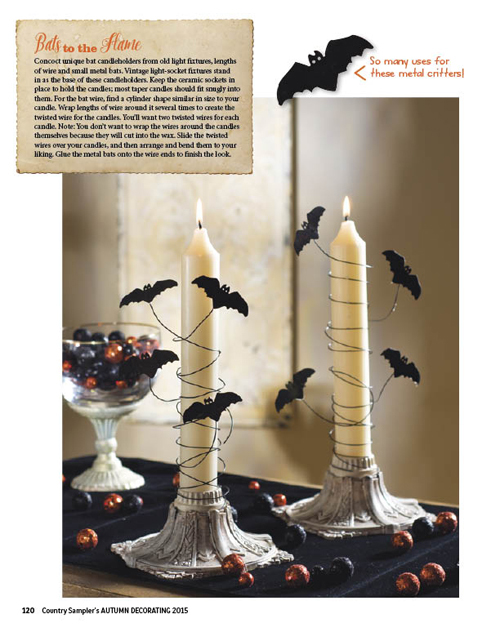 Arrange spooky and whimsical Halloween scenes indoors and out. Transform old Christmas houses into a ghostly Halloween village.